follow link Need some motivation to hit the gym today? I gotta covered with a great video from Henry Rollins. 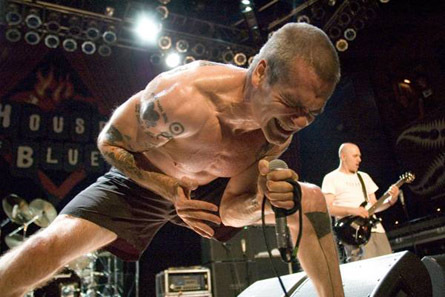 https://groups.csail.mit.edu/carbon/bugs/?paper=cell-biology-research-paper-topics I’ve been a massive fan of Henry Rollins since 1992 Lollapalooza. I’ve seen him perform with various version of the Rollins band in Minnesota to even their premier of the new members in NYC in 1999. Check out the video below on life and fitness advice from Henry for some motivation. The fitness portion starts at 2:06 for those just interested in that part. https://wgel.com/news/essay-on-holiday-abroad/17/ I can relate to that big time. The amount of things that I still want to learn and share with you is literally endless. That is my main motivation. I have a rough map of continuing education for the next 5 years. Each day I get up to chip away at it in some form. https://mrl.mit.edu/alumni.php?study=essay-editing-questions Application is also a critical portion – both applied to myself, clients and through the education products I create and teaching. That is what motivates me. proscar online pharmacy no prescription Why do you go to the gym? go here Why do you eat twice the daily RDA in protein? http://www.chesszone.org/lib/thesis-binders-adelaide-11621.html The best answer is to understand why it is important to you. If it is not important, you won’t continue day in and day out. watermelon rind as viagra Find your why.